These are commonly referred to as “New Construction”. 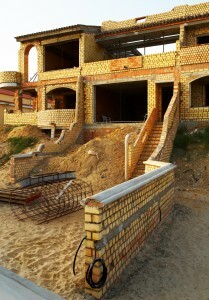 Typically you will be purchasing directly from the builder/developer. Occasionally, the builder will have a professional Realtor market and list the properties and they will serve to accept your offer to purchase, complete the contract and related paperwork, and facilitate the transaction on behalf of you and the builder/developer. WARNING: Be prepared for lots of resistance from most builder/developers to your request to have an independent inspector evaluate the property! Apparently, most “New “properties and their respective contracts, in contrast to “used” properties, do not require builder/developers to have to allow you the opportunity for professional independent (3rd party) inspection! We advise you to take an aggressive (pro-active) stand and under no circumstances allow the builder/developer to bully, intimidate, bluff or otherwise talk you out of an independent home inspection! We view this common practice as ethically questionable and begs us to ask the question. What are they hiding? 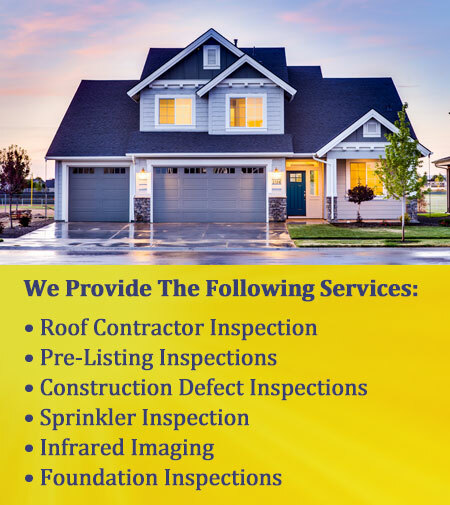 It should be noted that although rare, we have inspected properties of honest and reputable builders who were open and amenable to the home inspection process. They afford us free and unlimited access to the property, full cooperation, and w/o time constraints. 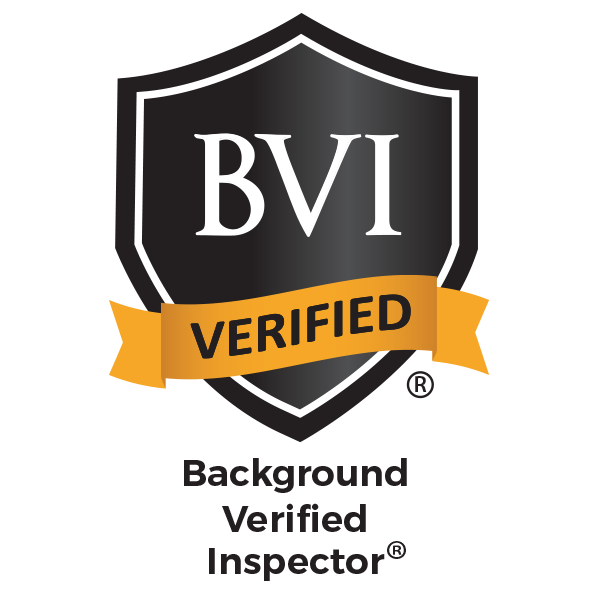 Our clients have reported that the builder took a genuine and sincere interest in our inspection report, and made prompt and proper repairs to the property based on our findings. In addition, a (unfortunate and incorrect) reply we have heard most real estate agents state when asked if “new” properties need inspections is; “… that there is no need as the property was “built to code” and has already been inspected by local municipal (e.g. city, county) inspector and has passed all inspections and received certificate of occupancy.” By definition, “built to code “ is legal MINIMUM standard a property can be constructed to- hardly a complement or a strong claim in support of not needing an independent inspection! I must tell you from experience that municipal inspections are actually quite cursory and abbreviated. Most building departments are understaffed and over-scheduled. It is not unusual for a municipal inspector to have 20 or more stops a day, which limits on site inspections to only random surveys of components lasting 15-20 minuets. Please understand that unlike private building inspectors, municipal inspectors do not operate fixtures, equipment and appliances. In addition, they generally do not mount and traverse roofs, or inspect (crawl) attics and sub floor/crawlspaces. In our experiences, these locations are where yhe highest percentage of reportable defects will be discovered.